The 8×57 IS cartridge, also known as the 7.92 mm Mauser or the 8 mm Mauser, was perhaps the first incarnation of today’s modern sporting and hunting ammunition. 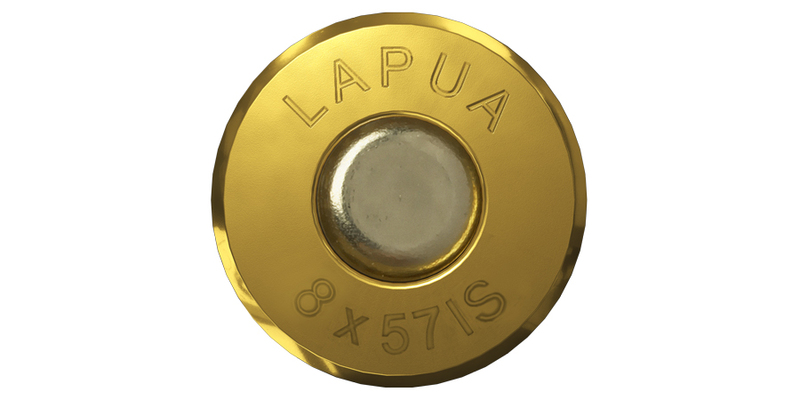 The Lapua 8x57mm IS case follows in the usual standards of unmatched quality, using only the finest materials. 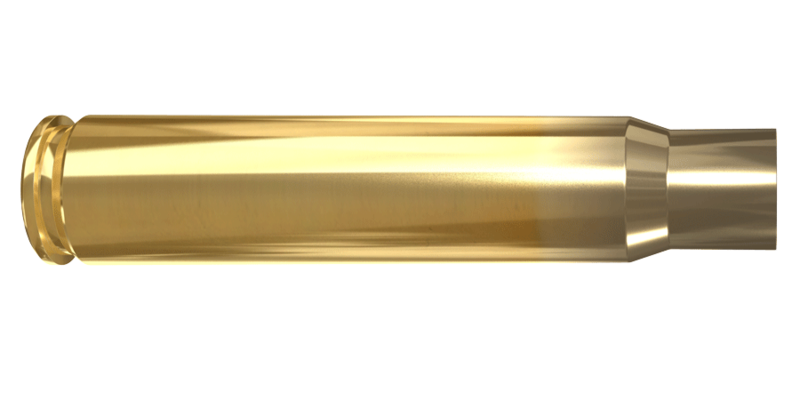 With cartridge brass blended to exacting specifications and then drawn to precise dimensional standards, the 8x57mm IS case will deliver the same accurate, reliable performance for which Lapua brass is famous for. This means tough, durable cases that will not only withstand repeated loadings, but retain their accuracy shot after shot. Offering very tight tolerances in neck wall concentricity and overall uniformity, for the handloading community the 8×57 IS brass are the perfect choice for getting many of their fine rifles back into the fields again. This addition rounds out Lapua’s line for an incredibly wide array of competitive rifle shooting disciplines and big game hunting.